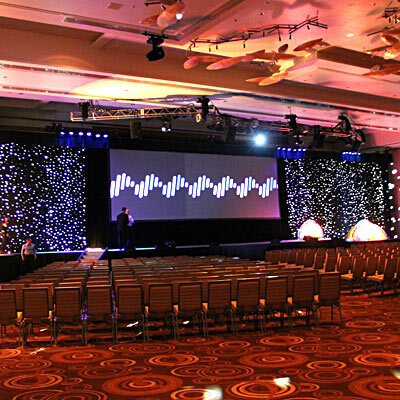 Local crews have been part of Arizona’s concert scene, night clubs, festivals, conference event centers, and ballroom corporate shows since the early 1960’s. Not until now has a local company encompassed technicians with such well-rounded talent, superior standards, and expert professionalism. Guardian Production Services isn’t a staging company. It is a company based on recruited technicians that have devoted their lives to perfecting their craft. They are a group of professionals that take pride in the work they perform for the company they are representing … Yours and your clients. From start to finish, our techs will not only look professional, but also be able to perform the task at hand willingly and with ease. We take immense pride in the people we incorporate into our team and we know you will be more than pleased with their performance during your show. For a copy of your rates and conditions, or to submit your show and receive back an immediate estimate, please click the quote button located to the right of your screen. We are more than happy to provide that for you! If you have any questions you can include them there and one of us will be in touch with you right away. We look forward to working with you! GPS...keeping your show on point from start to finish.